I had lunch with an old friend today who now lives in Seoul. He was full of amusing and interesting perspectives, from the standpoint of a Korean-American. I was lamenting about the anti-American sentiment I’ve been experiencing here (more on this later) and he pointed out how backwards and far behind this country still is…..if it wants to catch up with the rest of the Western world. 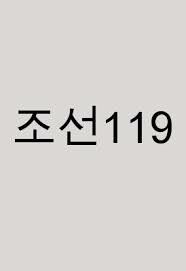 You dial “119” in an emergency in Korea. Yes, that’s backwards from “911” in the US and other parts of the world. Information is also “114” in Korea, not “411” as in the US.